TERRAHAWKS COLLECTABLES, MISC- Spectrum computer game tape. 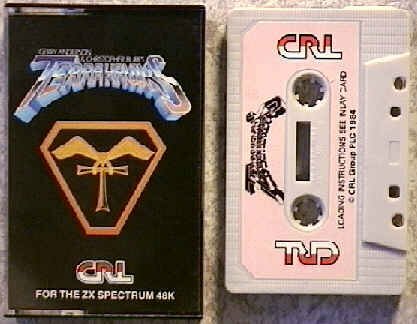 Computer Game Cassette Tape.By CRL Group 1984. For use with Sinclair ZX Spectrum 48K computer.